At E3 we got a brief look at what Dishonored creators, Arkane Studios was coming with next. And what we got was a look at Prey, a title that Bethesda released before. However, from the brief scenes we got at E3 there were some questions that came to mind. Such as how will this play? What kind of gameplay could we expect? Will this be similar to a Dishonored game or a Prey game? So earlier today, director Raphael Colantonio spoke out on what we could expect from this game. In the video below, he began by saying that “Prey is not a sequel. It’s not a remake. It has no tie with the original. You have to look at it like a reimagining of the idea.” So the game will most likely be something completely different from the original one. He further explained that the game will not be a pure shooter but rather a hybrid of action and a story. There will be combat that will most likely work similarly to that of the Dishonored games. As he describes that you will get special powers from aliens that you can utilize along with your basic weapons like a shotgun. The idea of this combat is very similar to Dishonored in that you have powers that you can use to go about the same mission in different ways based on the powers you use, while also having access to a more physical set of tools to use. In the game you will be able to make choices that will have consequences which is similar to a lot of the RPG’s out today. 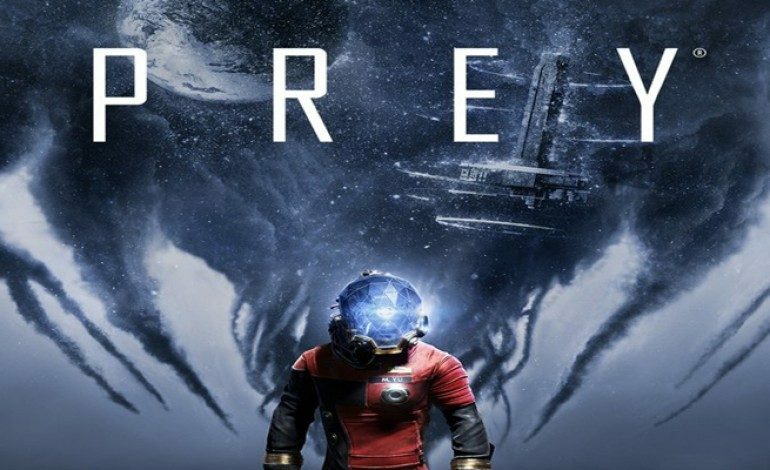 He does end it by saying “If you like Arkane games, those games that blend narratives and simulation and some choices and a lot of player exploration, Prey is going to be that game for you.” So if you do enjoy games like Dishonored or the games that fit that kind of story telling and gameplay then this is the game for you. Prey is expected to come out in 2017 for PS4, Xbox One, and PC.